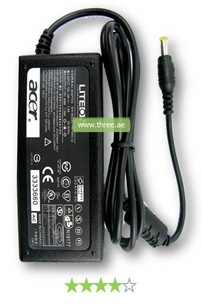 Never run out of power again with this adapter for Acer which compatible with your laptop. If the battery is not installed, the Acer charger will still power the laptop, so you can rely on the power of this charger every time. 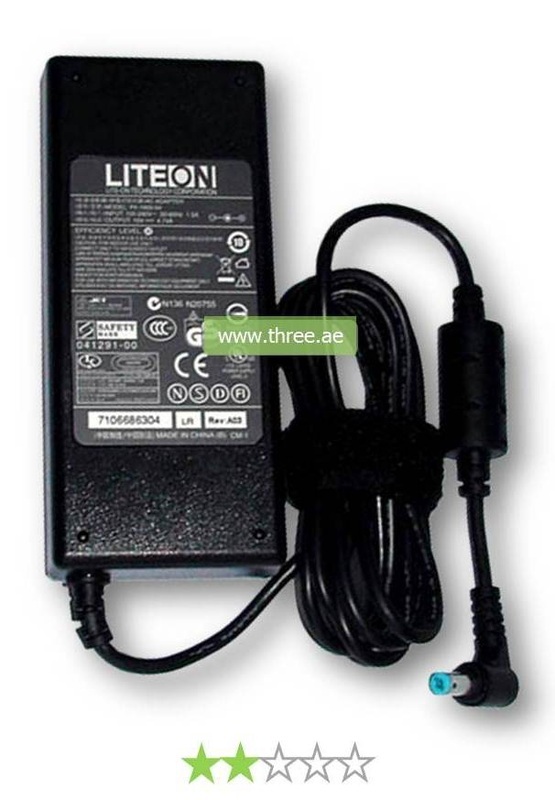 Many laptop users meet the main problem is laptop charger and the battery is too hot when you use it to charge their laptops. The first thing you need to check whether you have bought the adapter which meets the OEM specifications. It can be very harmful to your whole laptop, that’s why we always recommend you a genuine Product. Fitted with the necessary spare parts to safely use in all general UAE power points, this Acer charger is ready to deliver the power you need when you need it. 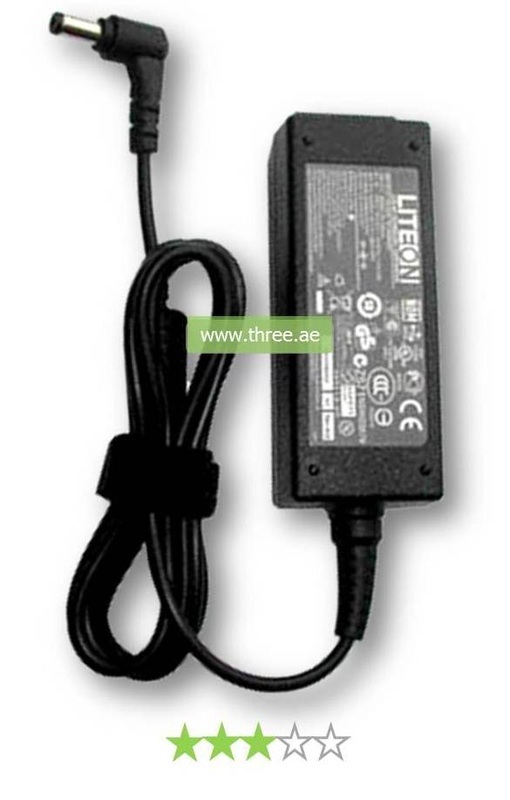 Right Power Adapter makes a great replacement for your laptop in Dubai.